It’s official. 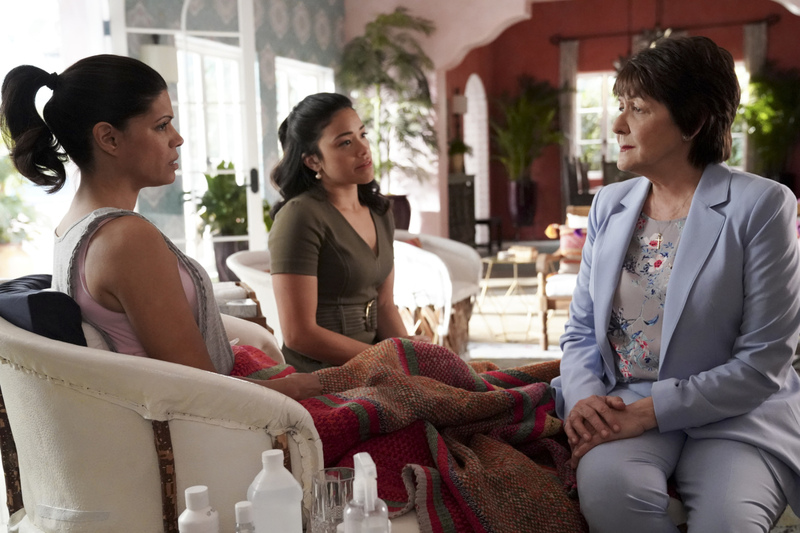 Although it’s not “cancelled,” because it was just renewed, the upcoming fifth season of the Jane the Virgin TV show will be its final outing on The CW. Star Gina Rodriguez had implied the romantic comedy-drama would end with season five, but in late April, creator Jennie Snyder Urman said she could not confirm Jane the Virgin would end its acclaimed, but low-rated run next year. The CW released its Fall 2018 Schedule today, and Jane wasn’t listed, so expect the fifth and final installment to bow in the mid-season.